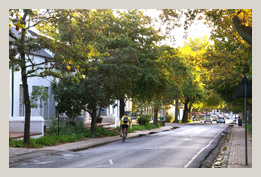 Stellenbosch, located in arguably the country's most famous wine-producing region, is a vibrant town enriched with great beauty, culture and tradition. 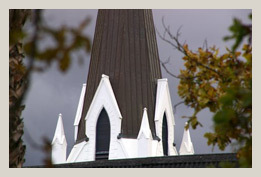 Stellenbosch is the second oldest town in South Africa and hosts a great number of historical buildings making it one of the best preserved towns in the country. 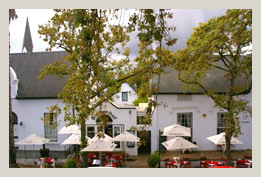 In the oak-lined streets of the town centre one can experience the easy co-existence of the architectural Cape Dutch heritage and the modern day life of a bustling rural and university town. 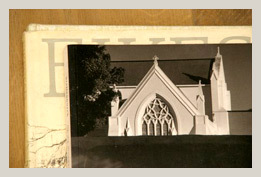 Stellenbosch houses one of the country’s most prestigious universities, Stellenbosch University, and the campus adds undeniable zest and vitality to the town centre. 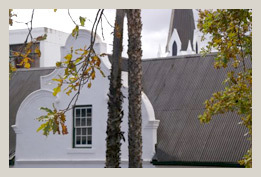 Stellenbosch boasts superb venues for open-air entertainment including music, theatre and dance during summertime in the Western Cape. 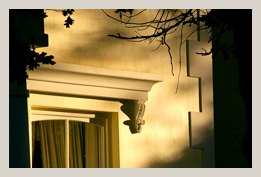 The town is alive with perfect opportunities for outdoor recreation and its stunning scenery will satisfy even the most-discerning and well-travelled outdoor enthusiast.